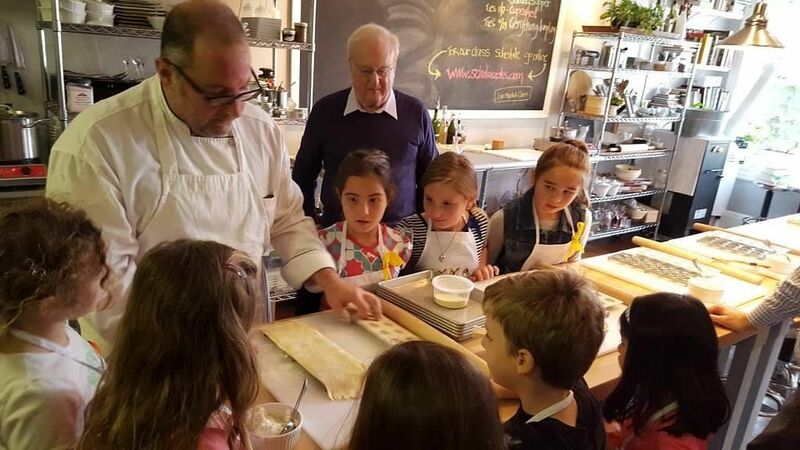 Our summer camps run Monday through Thursday from 9AM to 1PM and provide your young chef a culinary experience that will raise their culinary skills to a new level. 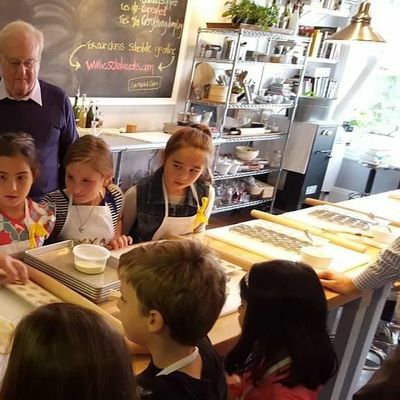 We offer four different camps designed to teach either basic kitchen skills, explore world cuisines or turn your young chef into an expert baker. 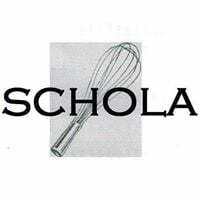 Each day students will be supplied with aprons, lecture materials and recipes for everything we make in class. Each camp is $395.00 per student.